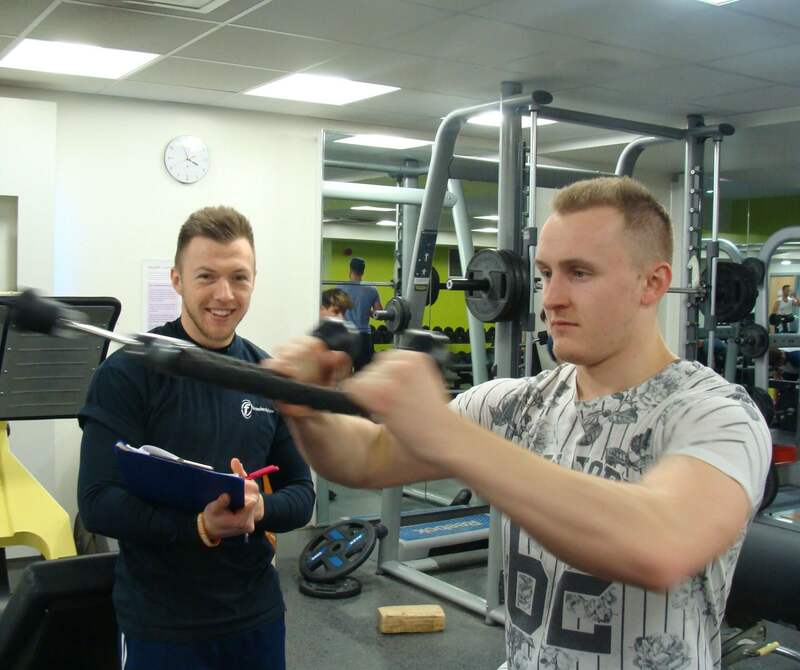 At Woking Sportsbox we have everything that you need to achieve your goals and improve your health and wellbeing. 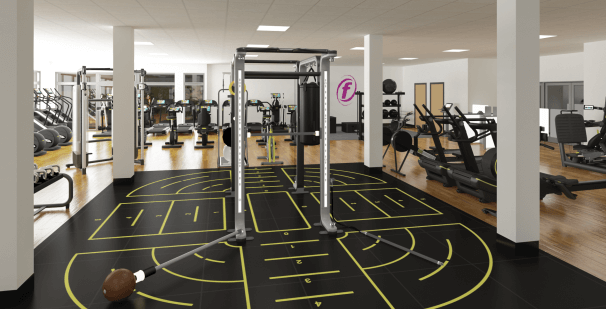 The gym features all the equipment you need whether you are a complete beginner or a visit to the gym is part of your daily regime. 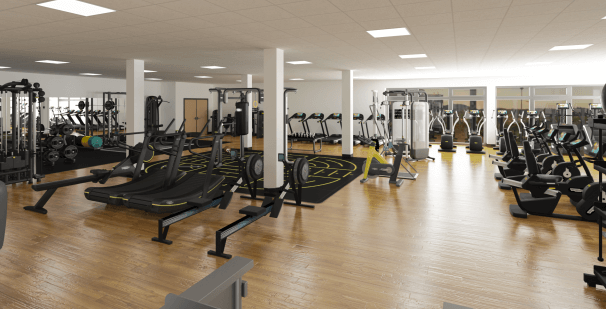 As well as the gym we have an extensive and varied Group Exercise programme and a range of indoor and outdoor pitches and games areas as well as the best 400m athletics track in the region. Take a look at our video below which showcases everything about us and read on for more information and find out how to how to get started.